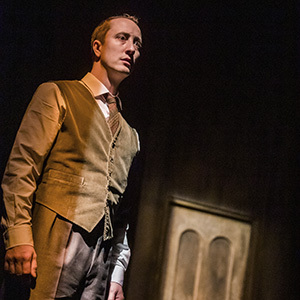 Susan Hill's acclaimed ghost story comes dramatically alive in Stephen Mallatratt's ingenious stage adaptation - "The most brilliantly effective spine-chiller you will ever encounter" (Daily Telegraph). 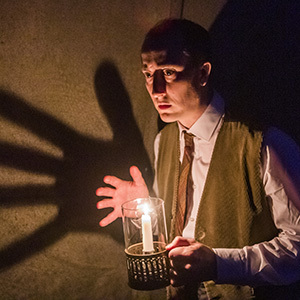 Now celebrating three decades in the West End, Robin Herford's gripping production is a brilliantly successful study in atmosphere, illusion and controlled horror. 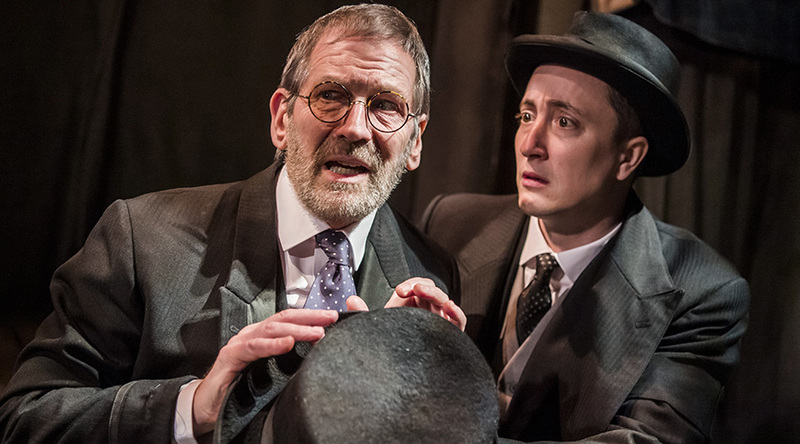 "One of British theatre's biggest - and scariest - hits" (The Guardian). 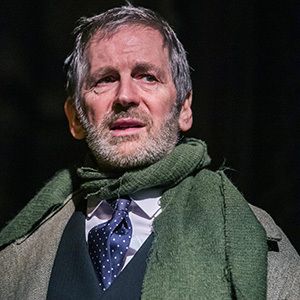 A lawyer obsessed with a curse that he believes has been cast over him and his family by the spectre of a Woman in Black, engages a sceptical young actor to help him tell his terrifying story and exorcise the fear that grips his soul. It all begins innocently enough, but then, as they reach further into his darkest memories, they find themselves caught up in a world of eerie marshes and moaning winds. £1.50 restoration levy (collected on behalf of the theatre) appears as part of the face value. PLEASE NOTE: at all performances there is a possibility of large number of school groups being present.